What Are The Priorities of Jesus? 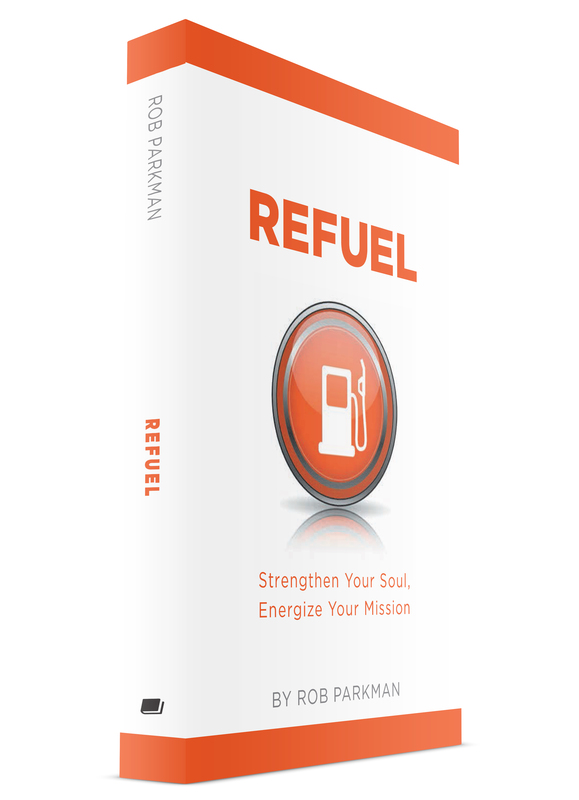 Sneak peak at REFUEL book cover! This week I signed off on the final manuscript of “REFUEL: Strengthen Your Soul, Energize Your Mission”. I am excited about the many lives this book will impact! Click on the link below to get a sneak peak of the book cover! More news about the release of REFUEL to come! 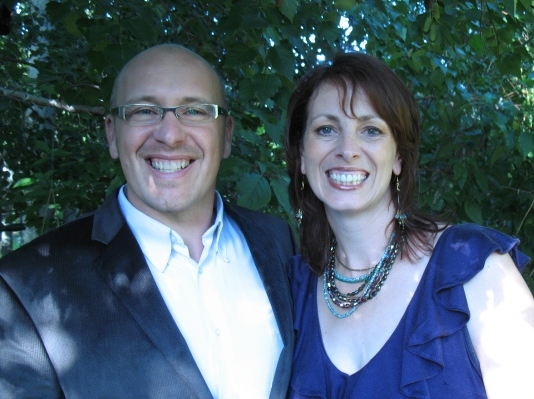 Speak Words of Life- Guest Post by Ann Mainse of 100 Huntley St. Advertisers know it. Crazed dictators know it. But do we know it?! The key to changing communities and nations is by focusing on children and young people. Enter the 4/14 window movement, which recognizes the strategic importance of the young- those between the ages of 4 to 14- in Christian mission and ministry strategy. Luis Bush, who first gave us the strategic focus of the 10/40 window is now one of the people leading the church to focus on this growing people group that represents 1/3 of the world’s population. It is the most vulnerable- yet also the most responsive and potential-filled people group! My prayer is that the church will increasingly recognize its call to protect, nurture, disciple and release children as partners in the mission of God on earth! Today is THE WORLD DAY OF SOCIAL JUSTICE, but if we are honest we have first world problems on our minds. In the meantime, as you know, kids around the world (like the boy above who lives in a refugee camp in Kenya) are mistreated, malnourished, misled, manipulated and molested. Their daily reality makes our first world problems look very small indeed. For the United Nations, the pursuit of social justice for all is at the core of their global mission to promote development and human dignity. And this year the theme is ending human trafficking and forced labour. Without a doubt, one of the best ways to save children from the horrors of poverty, injustice & abandonment is through child sponsorship with Compassion. Sponsorship ensures that children can be children. They can play and laugh. They have a community of people watching out for there holistic well being. They have people praying for them. They have people monitoring their physical development and ensuring their medical care. They are freed of cares and they have a full belly so they can get a future-improving education. They get help in recovering from trauma they may have experienced. They have their self-image transformed by understanding that they are of infinite value to God. They are protected from predators. Sponsorship rescues children from the vulnerability of poverty, but just as importantly, it rescues us from our own first world self-absorption! I can honestly say that sponsoring children has been one of the best life choices we have made as a family because the focus is taken off of ourselves and put it on to small people in need of love, encouragement and development. Sponsorship is good for the sponsored children- but it is great for my children! I knew this when one day our boys saw a Compassion child-pack with a picture on it of a boy named Nestor from Togo. Now, we had sponsored children as a family, but after seeing this boys eyes they marched home convinced that they would pool their own money and sponsor that little guy! I am amazed at all this is building into our boys in their formational years (so much so that I don’t even mind topping up their giving amount each month to make this work!). It is time to put our first world problems into perspective. We are happy to link you with a child that needs to simply be a child. Sponsor a child today @ www.compassion.ca/ambassador/robparkman! Make a brighter future for a child (and for your family too)! PS- Sadly, not all charities are created equal in terms of financial integrity. When we checked out Compassion projects first-hand in the Dominican Republic we found out that the organization ranks in the top one percentile for charities and that it is always among the top ranked charities by independent auditors. This gives you the assurance that when you sponsor a child that the money is going exactly where you want it to go- towards the support of your child. For further information check out www.compassion.ca. We always encourage people to ask a lot of questions because your donation dollar is valuable.